One of the many things I love about music is its capacity to keep cultures, traditions and even languages alive. Over the years I had numerous cds arrive in the office recorded in languages that I could not only not understand, but prior to getting the cd, I can’t recall ever having heard spoken in the flesh. Often one of the beauties about such cds is being able to feel the language whilst not being distracted by the words. Some languages, particularly the Celtic ones have a poetic beauty in the way the words run together and when songs are delivered by a particularly expressive singer, you can feel both the emotion and the poetry. 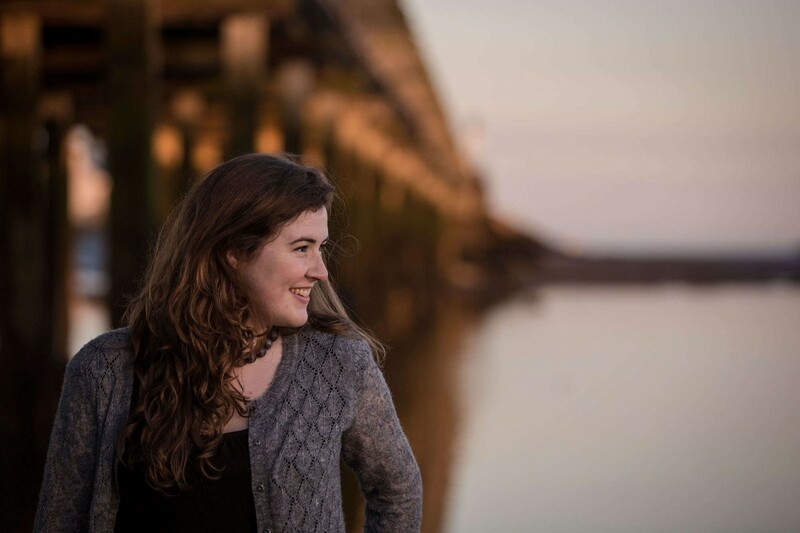 Ruth Keggin is just such a singer and her new album, “Sheear” is delivered in Manx, not so coincidently where Ruth hails from. One of the things that I really like about “Sheear” is that it’s not just an album of traditional tracks, the album features new tracks, such as “She ‘neen aeg mish as aalin” that are being written in Manx and giving strength to the canon. There are actually a couple of songs on the album performed in English as well. I first ran through the album without reference to the accompanying booklet and rapidly came top the conclusion that not only does Ruth Keggin have a voice that has been touched by golden honey, it has also been touched by fire and brimstone, to give a delightful range of shades. I then tracked the album through whilst following the booklet, which though I didn’t get the words right, I was delighted that my interpretations of Keggin’s singing around the thrust of the songs was bang on, for which all the credit goes to the singer. “Sheear” is a beautiful album, full of character and an absolute pleasure to listen to. Ruth Keggin is an artist that I find a total joy to listen to and should she hop on a plane and head towards the south coast, I would love to see her live. In the meantime, I’ll lose myself in “Sheear” and recommend you do the same.